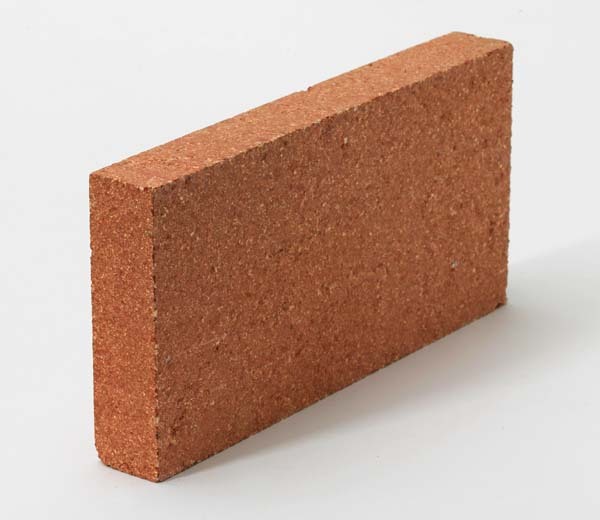 Firebrick are bricks specially formulated and processed to withstand the repeated heating cycles in a fireplace. 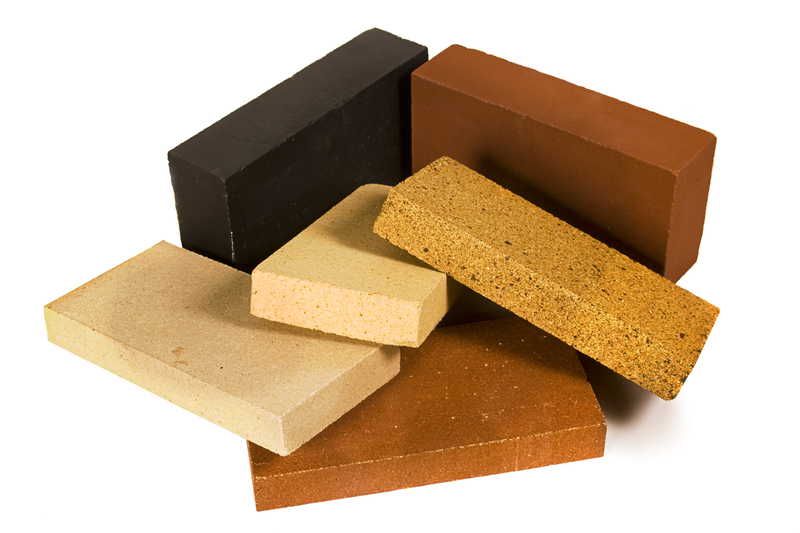 They must meet the requirements for ASTM C 1261. 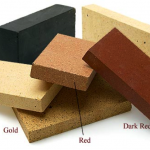 Superior Clay offers 6 standard colors of firebrick, plus the ability to custom glaze firebrick in any color and finish. 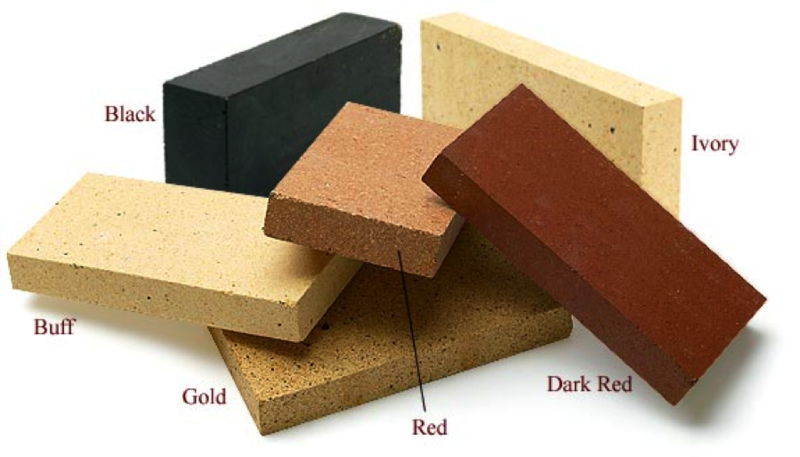 With these options, we’re able to provide the color that will best suit your home. 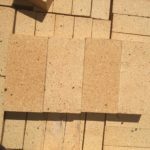 Superior Clay offers a variety of standard and custom firebricks to create the perfect fireplace for your home. 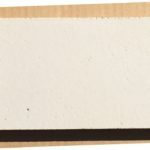 Available in our Rumford Herringbone fireboxes or separately, you can combine these firebrick color options with a variety of coursing techniques to achieve virtually any look for your fireplace. 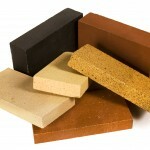 You work hard to select the right floor material. You agonize over wall coverings. 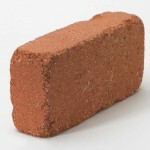 Don’t leave the fireplace up to the mason! 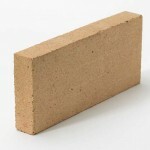 Visit our Antique Firebrick page. 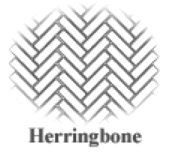 If you are looking for the pre-fabricated Herringbone Firebox page, click here. 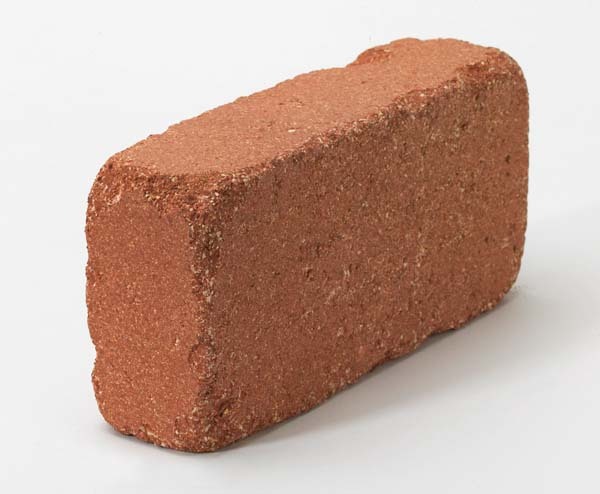 *Antique Firebrick is a blend. 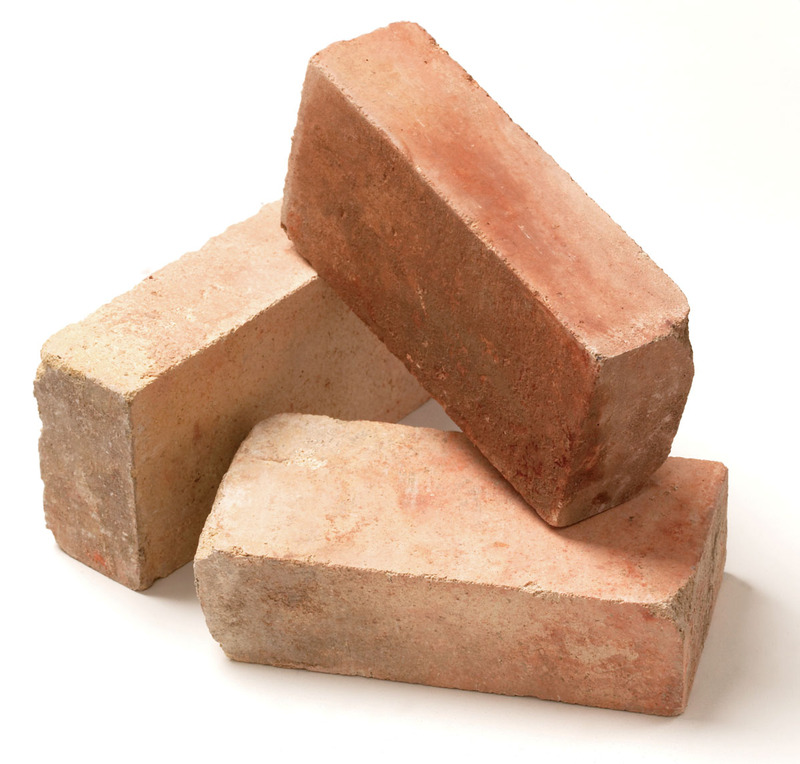 Go to our Antique Firebrick page to learn more. 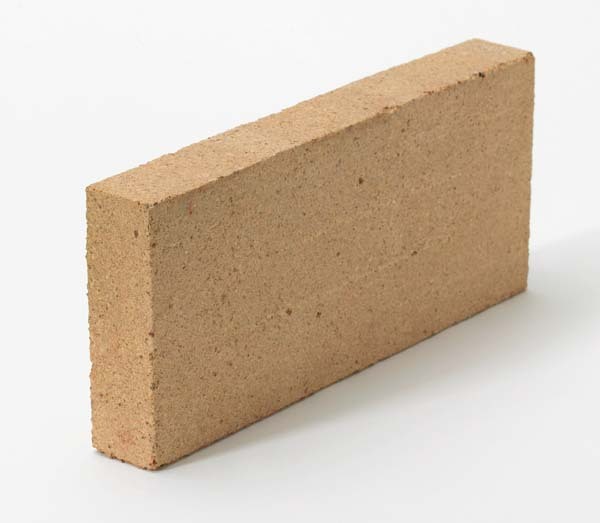 Buff — This yellow/white brick is the most common firebrick. Variations toward orange or gray are normal. 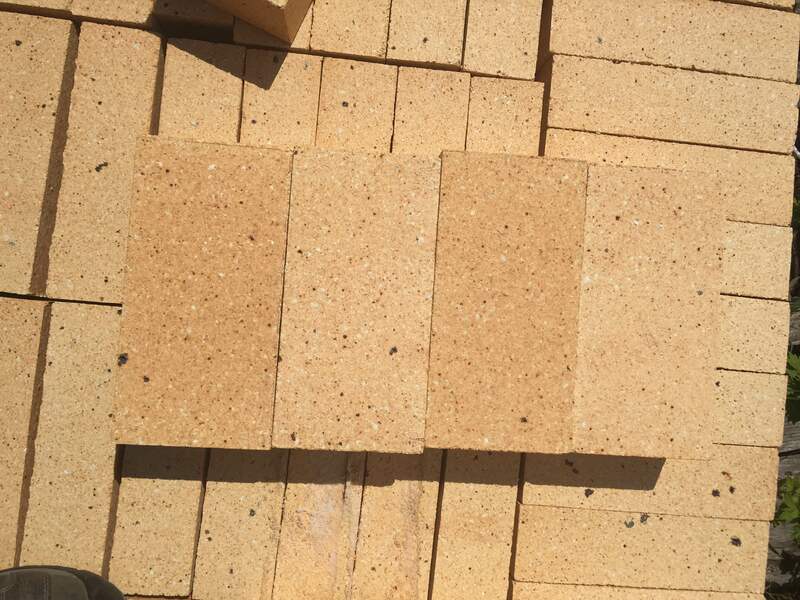 Red — This red firebrick has flecks of buff and variations from red to orange in color. 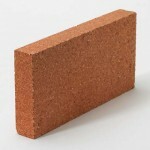 Dark Red Glaze — Deep red in color, these bricks have an applied matte glaze to give a consistent solid finish. 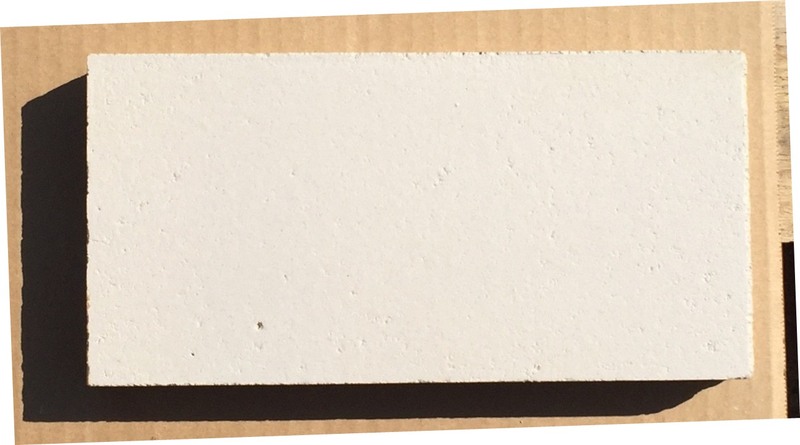 Medium Duty Ivory — Similar to the Buff this brick has variation in color. 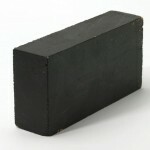 It is a bit rougher on the surface and contains flecks of black. 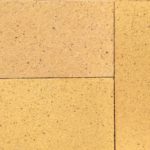 Gold — These bricks have an applied matte glaze with flecks of black, brown and buff work together to give this brick an overall consistent, earthy gold color. 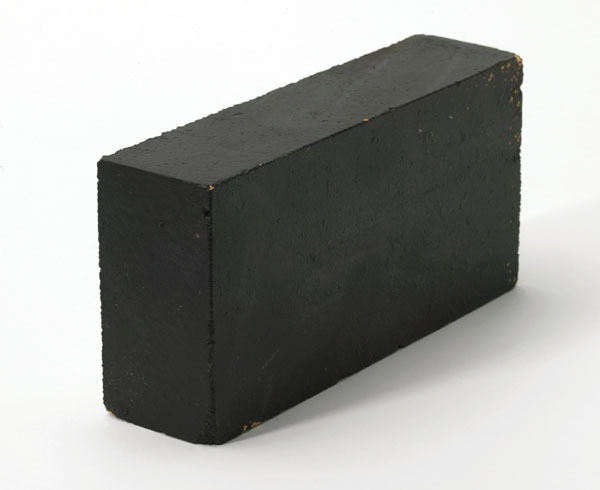 Black — These bricks have an applied matte black glaze, which produces a consistent solid finish. 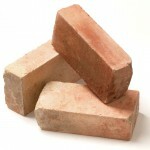 Antique Firebrick follow the link to our dedicated Antique Firebrick page. 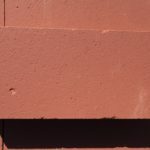 Dark Red Glaze-A popular choice if a deeper red is desired. 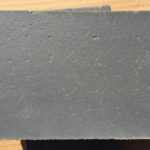 Slate Grey Glazed– Much like the black, the matte glaze is a lighter shade than black to give custom designer options. 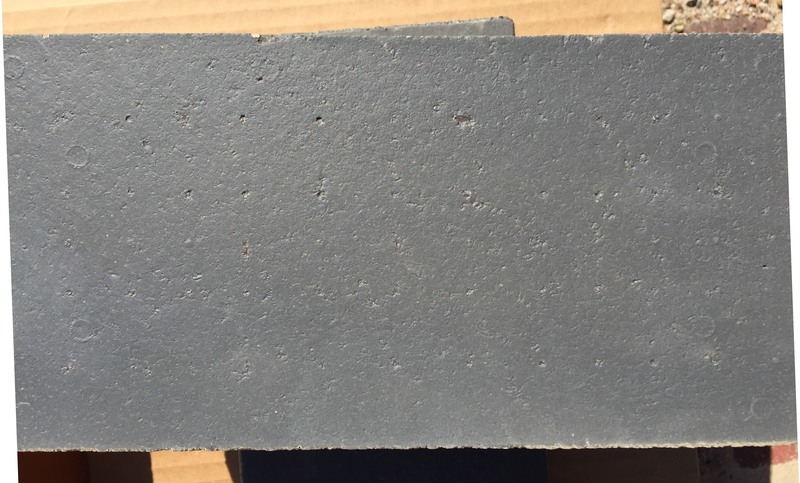 Grey Limestone Glaze– To meet demands of more options in the Grey palette, the popular chimney pot glaze is also available for firebrick. 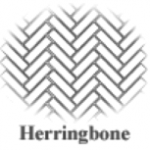 ***Slate Grey & Grey Limestone dimensions are same as Black.